US President Donald Trump withdrew his country this year (2017) out of the Paris Climate Agreement. Coal returns to the spectrum of basic energies, despite its carbon dioxide emissions. From the USA, this was already a second killing for the elemental carbon economy. In 2001, George W. Bush knocked out the same way with the Kyoto 1997 Climate Agreement. The renewable energy economy shivers in the European Union. The opposition for the bioenergy front strengthens. In early June 2017, the report by the Environment Committee of the European Parliament ignored Finnish forest growers. The report suggests, among other things, that trees growing on peatlands should not be harvested for bioenergy. Biofuels should not be prepared from thinning wood, sawdust or from pine oil. As a result of this report, the Chinese Kaidi company decided to postpone its plan at Kemi for the design of the biodiesel plant. Its construction work was due to begin at the beginning of July 2017. Work will only begin when Kaidi gets assured of the EU’s final climate policy. The quivering climate thinking needs to be changed. Emissions economy needs allied carbon rotation. Trees have already developed by this economy. As they grow, they swallow carbon to their stems, branches and roots. Professor Pertti Hari, from the University of Helsinki, started in 1990 at Varrio Research Station for an atmospheric and tree carbon cycle research. The computer modelling that is based on normal, young pine trees, showed soon that our growing forests will be able to balance national carbon dioxide emissions. However, the greenhouse effect has advanced too far. Forested Finland, a forested Europe or even the whole northern hemisphere, is no longer enough capable to swallow all the atmospheric excess carbon. We need earthy, tree-blank, and large-scale afforestation areas that are visible on the globe from space. There is such an empty area: Sahara, that big desert. The biggest challenge for Sahara is the irrigation of cultivated trees. But if oil can be pumped from the desert to the coast, water can also be pumped from the sea to the desert. Before irrigation, sea salt must be removed from the water. It is already possible by reverse osmosis. Energy for water pumping and salt removal can be generated by solar panels. There is enough sunbathing in Sahara. The Sahara was afforesting 8,000 years ago, but then the climate change turned the winds dry. The Sahara deserted. The afforestation of the Sahara in the climate combat was proposed from Finland in 2014 in the initiative for the United Nations. The idea for this initiative came from emeritus professors Eero Paloheimo and U.B. Lindström. Cleaning our atmosphere requires a lot of trees and planting them soon. In the early stages of afforestation, there is not enough population in Sahara. The project should be launched by UN Climate Corps, as the peacekeeping force. Later the Saharan own troops take over. The Sahara would first be afforested as the United Nations Commonhold Forest. After settling, the area would be divided into National Commonhold Forests and finally into the Commonhold Forests of small farmers who moved to forest areas. For the establishment and management of commonhold forests, Finland has the know-how. 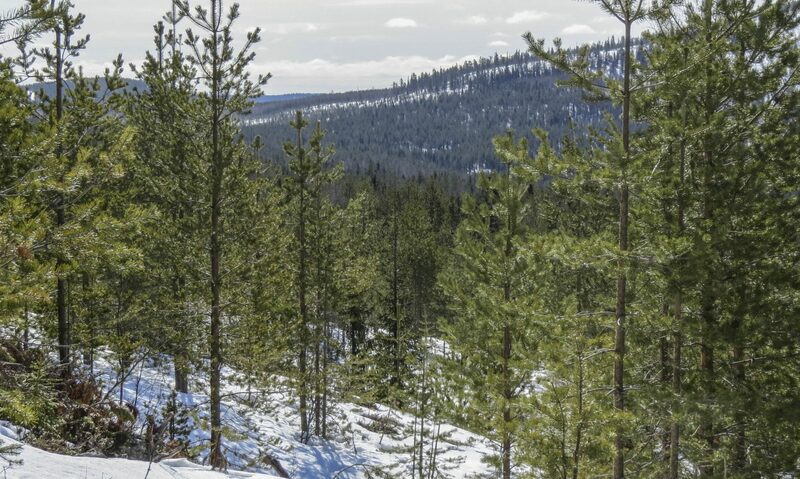 The most extensive experience of the area, duration and growth of wood can be found in Kuusamo Commonhold Forest. Climate fighters must be brought to new trees. The afforestation of the Sahara hole can reverse the global carbon dioxide flux. Global warming has already lasted over a couple of generations. Cooling of the climate will take the same period. And then the recycling carbon economy can play with forests as long as we rich countries are still using emission fuels. In this game, Finnish forestry expertise has a lot to deliver. The article published in Finnish: Ilmasto odottaa YK:n yhteismetsää. Kymen Sanomat. Mielipide. 11.9.2017.